STaR stands for Special Teaching and Research. Founded in December 2001 by a group of parents and professionals, STaR provides early intervention support services for young children with disabilities and special learning needs – and for the people who support them. 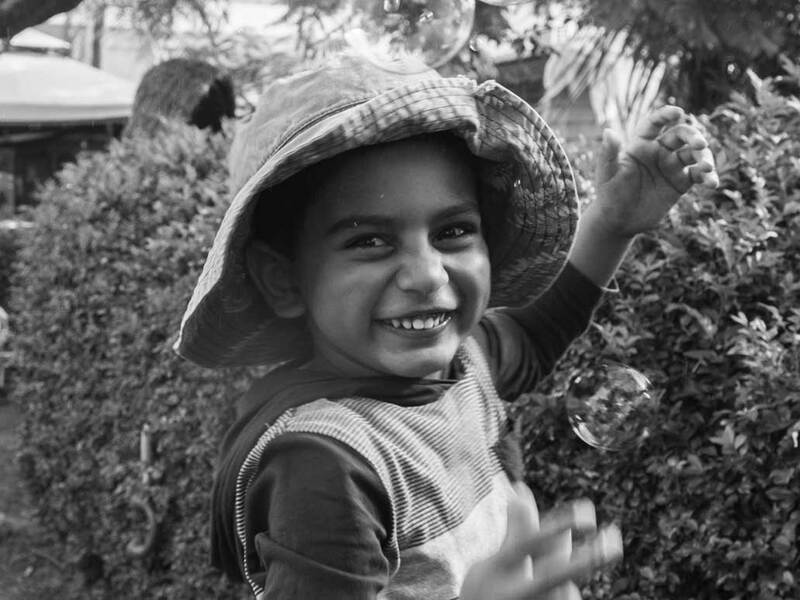 Drawing on the latest research, STaR have helped affiliated childcare centres to include children with disabilities, and families to enrol their child in an accepting environment. So those children with disabilities can reach their full potential. Banter is working with STaR Association to design marketing collateral, maintain website hygiene and assist in creating and delivering on strategic marketing initiatives across multiple digital channels.